Definitely not the most romantic take on marriage, but worth a laugh nonetheless! 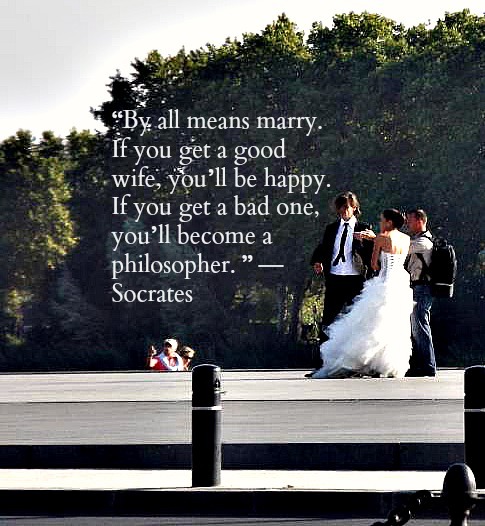 Do you have a favourite wedding quote? Share it with us in the comments below!